Nine state lawmakers have asked Virginia's secretary of education to investigate Loudoun County Public Schools' use of restraint and seclusion against students with special needs. 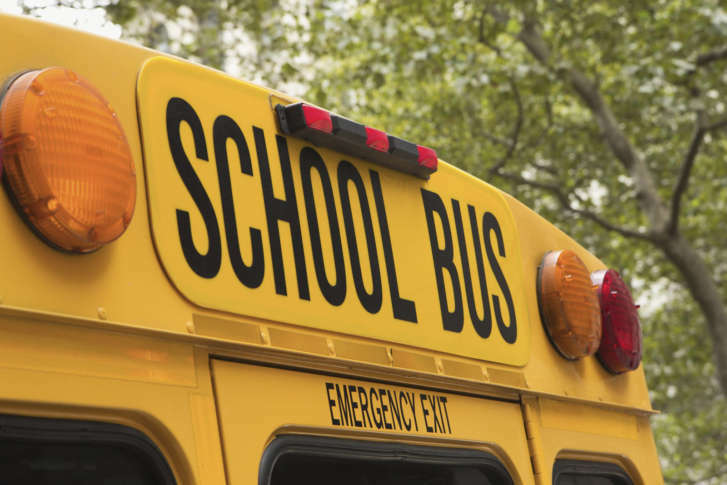 WASHINGTON — Nine state lawmakers have asked Virginia’s Secretary of Education to investigate Loudoun County Public Schools’ use of restraint and seclusion against students with special needs. The issue came to light in February, when the Loudoun Times-Mirror posted a photo of a student at Belmont Ridge Middle School trying to climb out of a small pen where she was being kept, isolated from other students in the classroom. The school system says it uses restraint and seclusion rarely, and only when students pose a danger to themselves or others nearby. But Loudoun County Public Schools apologized in a Friday statement, and said they were working to address concerns. The statement goes on to say that the Office of Special Education is taking steps to make sure guidelines are being followed. “These efforts include or will include additional training regarding the guidelines, unannounced site visits to assess practices, and seeking input from teachers and parents regarding how to better support our teachers and students,” the statement said. Some parents of children say the practice is being used regularly, and they are not being notified when it is employed, as required in county guidelines on the use of physical restraint and seclusion. The letter was signed by State Senators Barbara Favola, Jill Vogel, and Jennifer Wexton, along with Delegates John Bell, Jennifer Boysko, Karrie Delaney, Wendy Gooditis, Kathleen Murphy, and David Reid.